Pangallo Estate was established in 1999, when Mick and Lyn Pangallo began planting grape vines and olive trees at their property at Richmond Vale in the Hunter Valley. This commenced a long held dream to produce beautiful and unique wines and premium quality olive oil. 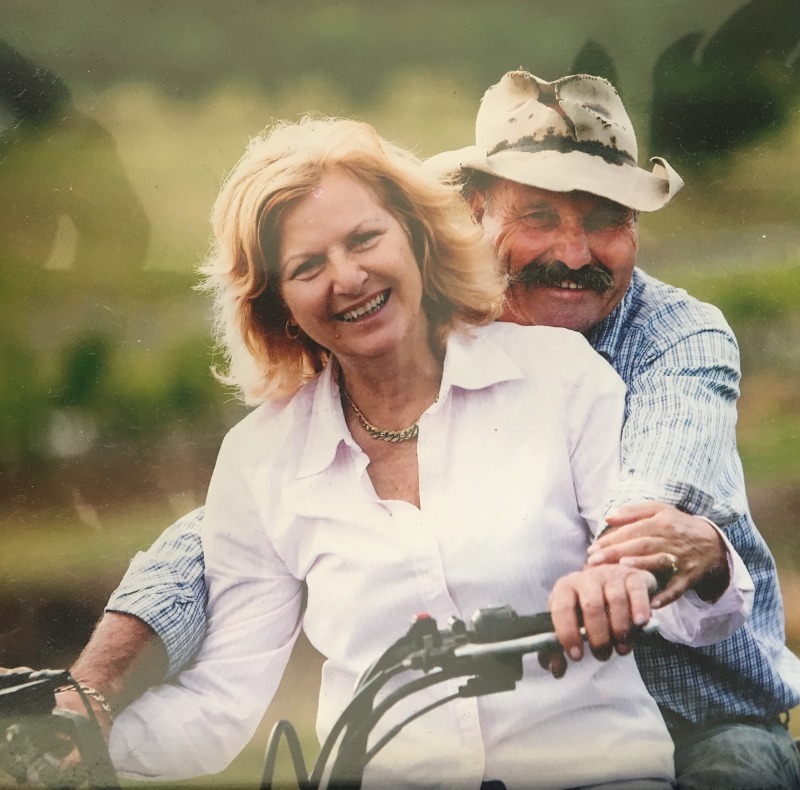 Today the Pangallo Estate Vineyard and Olive Grove covers 40 acres of the family’s property Mick, Lyn and their family bring a sense of the Italian family and hospitality to their environment. The atmosphere is relaxed and fun, where passion, family and pioneering tradition are the hallmarks of all that they do. Many of our friends come together here and are considered an integral part of the atmosphere. This is a place for sharing and experiencing a rural and rustic setting while sampling and great wines, olive oil, food and good times.